Dubai – The UAE has reshuffled ministries by introducing four new ministerial posts, merging some functions and sectors into a single ministry and implementing structural adjustments. 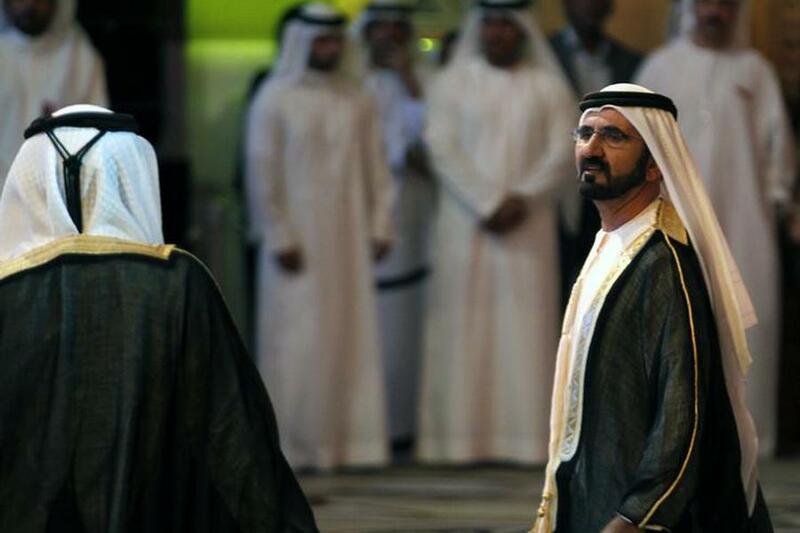 Sheikh Mohammed bin Rashid Al Maktoum, UAE Vice President and Prime Minister and Ruler of Dubai, announced on Thursday the new government after consultation with Sheikh Mohammed bin Zayed Al Nahyan, Crown Prince of Abu Dhabi and Deputy Supreme Commander of the UAE Armed Forces. New ministerial posts were established to cope with latest scientific and technological developments, in addition to some structural changes, which fall within the framework of government’s plan to meet the requirements of the next stage. Three new ministries were created, including the Minister of Artificial Intelligence, the Minister of State for Advanced Sciences and the Minister of State for Food Security. Other ministries have seen structural changes, including the Ministry of State for Happiness, to which the Quality of Life file has been added, the Ministry of State for Higher Education, which now comprises the Advanced Skills, and the Ministry of Energy, which now includes the Industry sector. Sheikh Mohammed appointed Oman bin Sultan Al Olama, 27, as the first Minister of State for Artificial Intelligence. The appointment comes just two days after the announcement of the UAE Strategy for Artificial Intelligence, a major initiative in the UAE Centennial 2071 objectives. As for the new post of Minister of State for Food Security, it has been given to Maryam Al Muhairi. “Food security is a future national issue, its foundation will be research and scientific projects … we have great confidence in our youth,” Sheikh Mohammed said. As for advanced sciences, Sara Al Amiri, 30, was appointed to lead her new ministry into research, development and manufacture of “scientific competencies”, according to Sheikh Mohammed.